This model is now SOLD OUT! Stay tuned for a replacement model. 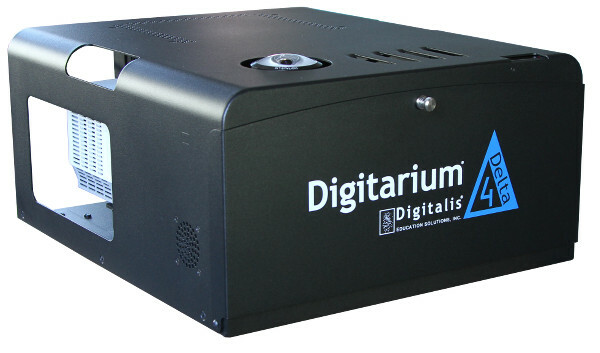 The Digitarium Delta 4 is our entry level planetarium system, designed to be easy to transport, set up, and teach with. It projects high contrast 1080 pixel diameter imagery over a full dome with no blind spots or cut-outs. It is the culmination of years of development effort, with our own innovative proprietary lens design. 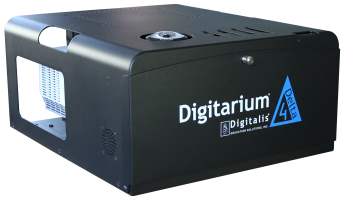 The Digitarium Delta 4 offers not just a compact size but quick set up, intuitive user interfaces, high resolution, excellent projection quality, and wealth of other features. Digitalis sells inflatable domes in several diameters for a complete portable solution. 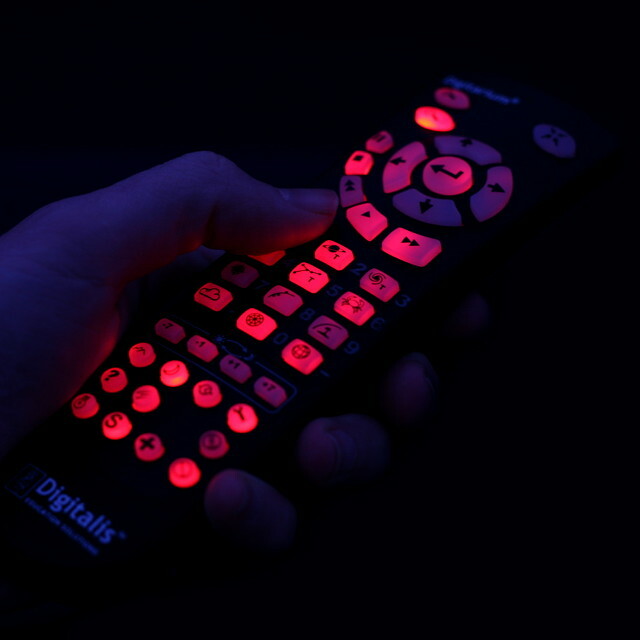 Units that have not yet shipped contain NEC refurbished projectors (with one year warranty from Digitalis on this component) and include a bonus free Solar System Collection data set (a $1500 value). Brightness is the main issue, since the larger the dome, the larger the surface area the light from the projector must cover. Nominal projector contrast is 6,000:1. Up to 3,000 hours on high, 5,000 hours in eco mode. The rugged transit case has built in wheels and an extendable handle for easy transport on flat surfaces. Please use our purchase page for ordering instructions. Outside the US contact a local dealer for pricing. 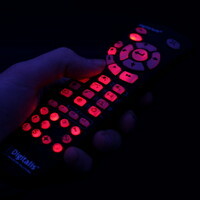 $3,500 Universal Console for elegant system control from multiple computing devices. $9,000 Nightshade NG Professional upgrade. Adds the ability to fly outside our solar system.